How to make your home spring ready? Make your home Spring ready with the annual Spring cleaning, a crucial part of the season it feels. This is why we asked our community on Instagram what their best tips for a successful Spring cleaning are. And although it may not be everyone’s favorite job, there is no better and more satisfying feeling than the one after cleaning and cleansing away the winter. 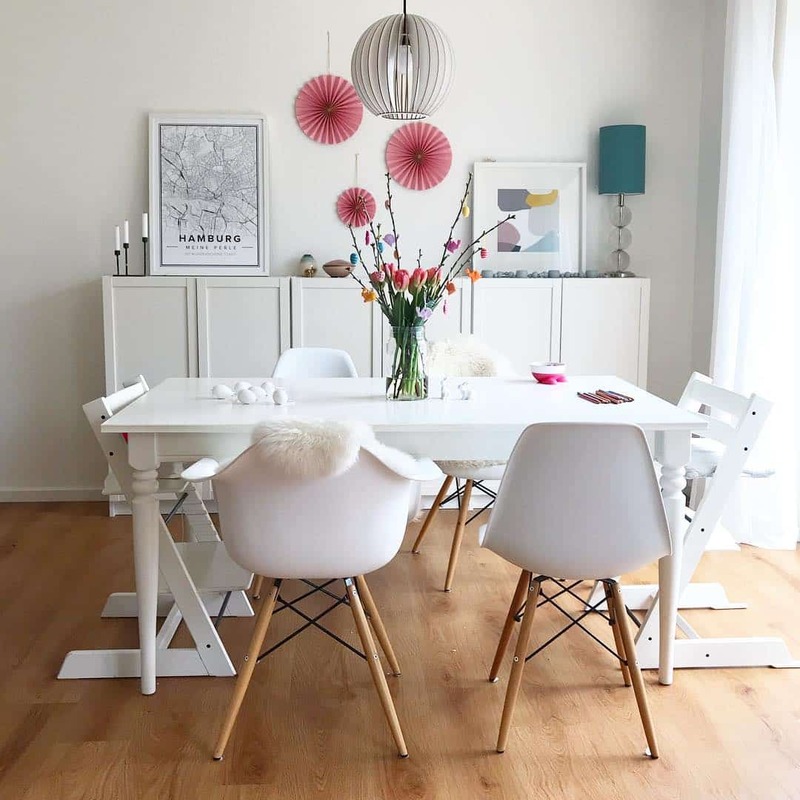 Easter is finally here, so welcome it with some colorful interior and decorations. You can associate Easter with several things, but eggs are among the most common symbols for Easter. During the holiday we in Sweden, eat a lot of eggs and we paint them in order to use them as an decoration as well. We further on have these type of boxes that are shaped like large carton eggs and hiding candy inside which is a sure hit among children. 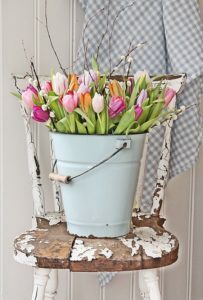 Another symbol for Easter is flowers, such as tulips and daffodils and twigs of trees that you decorate with feathers. 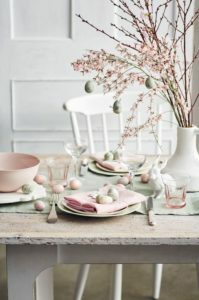 It’s fairly common to decorate your dining room table with painted eggs, feathers and colorful tulips. An easy way to renew things at your home is to play with textiles and add new ones such as pillow cases, blankets, table cloths and curtains. They are perfect interior details that you can easily replace throughout the year. Replace the dark, dull tones in the décor and let in bright and colorful ones. Spring and Easter are also the perfect opportunity to add yellow pillows to your couch or green curtains to your living room. One way to easily make a room feel more alive and to get that spring feeling is to buy fresh flowers or plants to place out in your home. At table, countertops or in the window, they go everywhere and can really change an entire room. 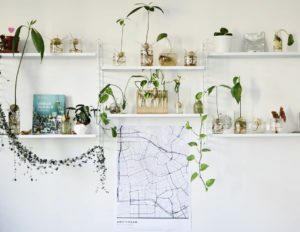 You can also create that feeling outside, plant flowers, plants or herbs on the balcony or in the garden. But the most important thing is to make your home unique and personal, so why not adding new wall art from Mapiful to lighten your walls? Let your walls reflect who you are, make your home personal with Mapiful. Add some colors to your walls with new wall art. We have lots of designs and colors to choose from – classic Black & White, Red, Blue and Vintage to just name a few. Simply turn your best memories into wall art to remind yourself everyday of your special place. It’s as simple as that to add a personal touch to your home.